K and D Piano Moving – Making piano moving great! 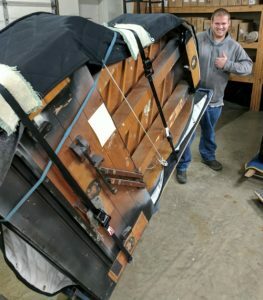 Welcome to K and D Piano Moving & Storage! 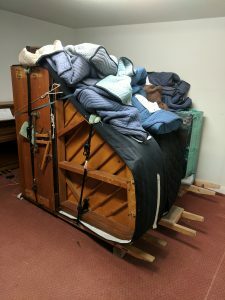 Do you have a piano to move or store? Don’t hurt your back. Don’t hurt your friends. 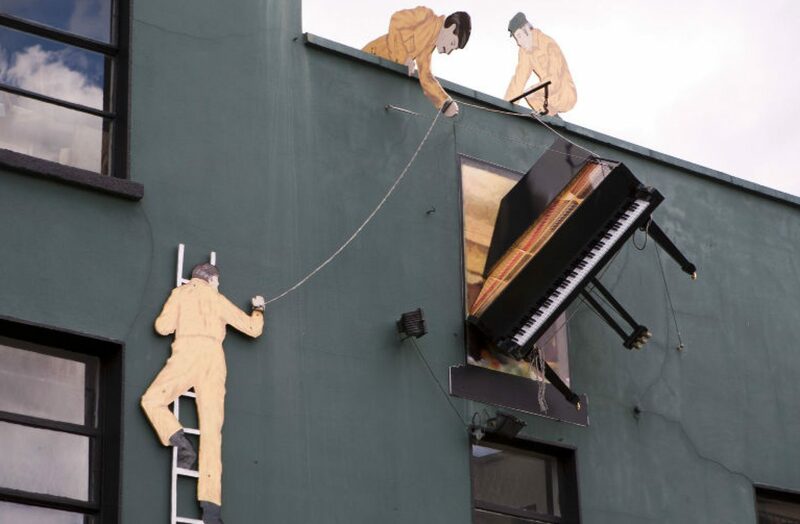 Don’t damage your piano!! we will treat it with expert care and respect. Our storage facilities are climate controlled and secure. Please call our office to schedule your piano move or to receive a price quote. Secure, climate controlled storage facilities. and place per your specifications.